Established in 1993, Shelton College International has dedicated itself to providing a quality MOE-approved coursework that would lead to superior academic and professional qualifications. At Shelton, students are empowered to excel through the acquisition of thinking and process skills in turn, encouraging them to understand their individual competencies within our conducive study environment. This is to ensure the attainment of our main purpose - the holistic development of every student here. We seek to develop future leaders and this is further augmented through internship opportunities with our extensive network of industrial partners. Our coursework is Internationally accredited, offering added options to our students to go global. 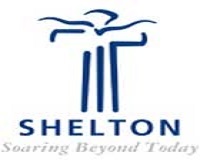 Shelton College International endeavours to be the place where leaders of tomorrow are groomed. I welcome you to discover the nature of our school by exploring what we offer. I hope your time spent here is enlightening, fruitful, enjoyable and thus, exceedingly memorable. Our classrooms are air-conditioned and are equipped with audio-video and computer set-up thereby making them very conducive to student learning. Lectures are conducted in spacious air-conditioned 80 seater lecture halls for undergraduate students. 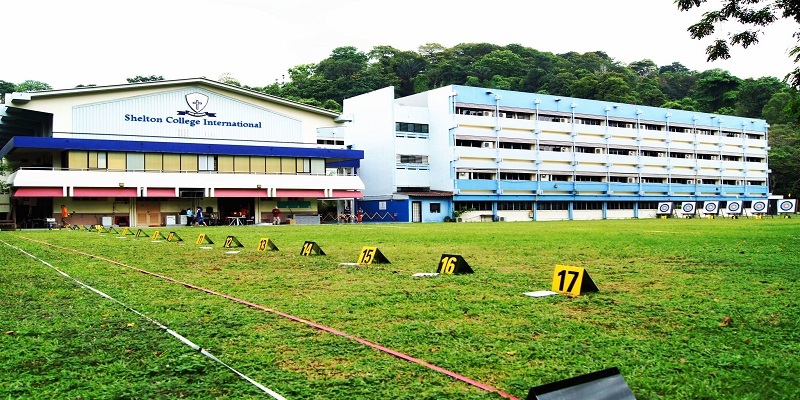 Situated at Mountbatten Centre, we offer a conducive learning environment for all our students. 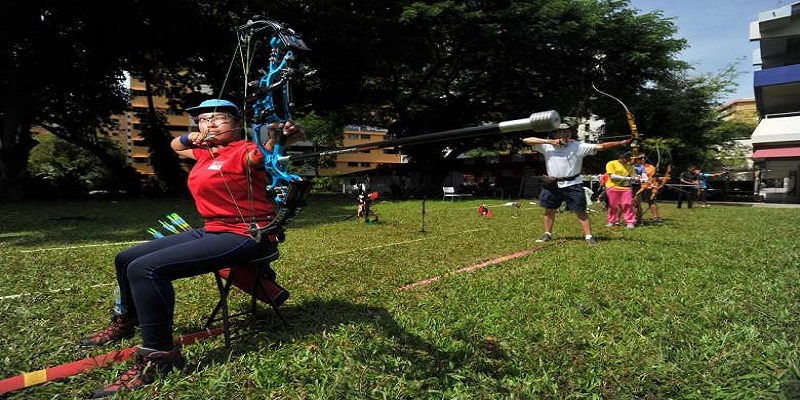 In addition, we are also a stone’s throw away from the Mountbatten MRT station, stadium in Kallang district, the Katong’s Swimming Complex, as well as the famous Old Airport Road Food Centre. Shelton College International is proud to be amongst the first batch of Private Education Institutions to be awarded both EduTrust and Enhanced Registration by the CPE. This proves the school's effort and commitment to be amongst the best private schools in Singapore.